when he saw it. 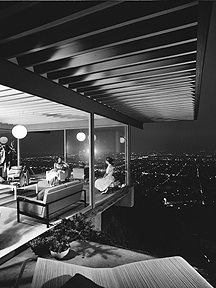 Now, at 96, Shulman is recognized as the preeminent architectural photographer of the age. Shulman will be at Art Center College of Design in Pasadena Saturday to launch the Sidney D. Gamble lecture series. 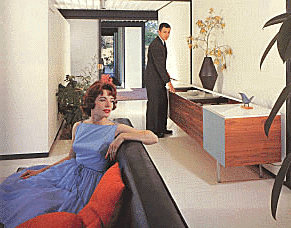 Even people who don’t know Shulman’s name know his work, most famously of the 1960 Case Study House No. 22. 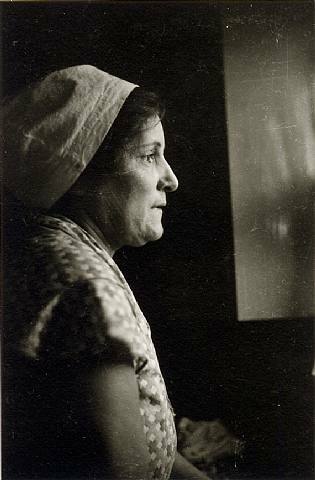 The iconic 1932 image of the two young women sitting in a glass box hanging Sunset Boulevard has become the most widely seen architectural photograph in the world, Shulman said. Nice story – I’m interested in the “myth”. Being in the right place and the right time that is. i believe you have to make the conditions ripe with opportunity in order to produce (like farming – you must put a fish in the bottom of your hole before you plant the corn) – because it’s easy to produce nothing. I wonder what the back story really is….? On this architectural photography style – I wonder about the artistic viewpoint? Is this architectural photography really a certain genera of work that belongs simply to “product” photography? 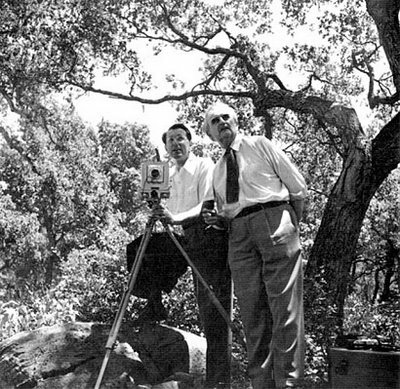 UPDATE: a little vid of Julius Shulman here… interesting note in the vid by Shulman about “Iowa Architects” – how true that work such as the work by Shulman is quite the reason for many such “discoveries” – it’s another example of the eye of the photographer to portray a sense of character of a space (whether you like the style or not) and this is key to convey a sense of mystique… A story here on NPR as well…. 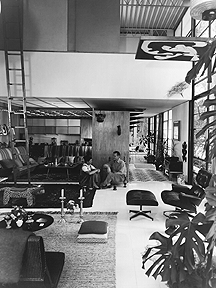 This entry was posted in Architectural, Architectural Photography, Inspiration and tagged Julius Shulman, Modern Architecture, NPR, Photography by Matt Niebuhr - West Branch Studio. Bookmark the permalink.